If you’re looking for beautiful yet durable rooflines, then you’ve come to the right place. 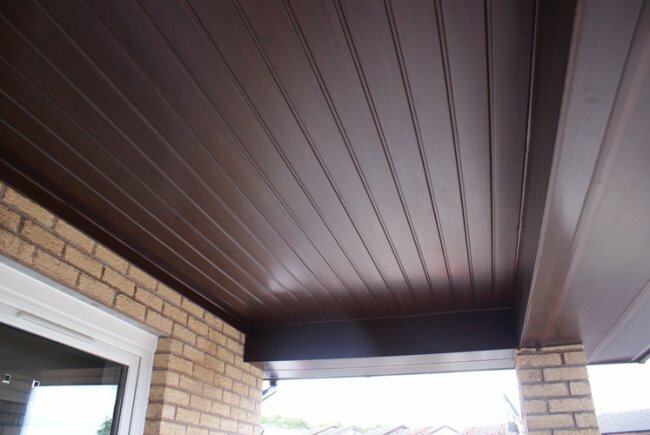 At Advanced, we have a huge range of roofing products, from soffits and fascias to guttering and barge boards. 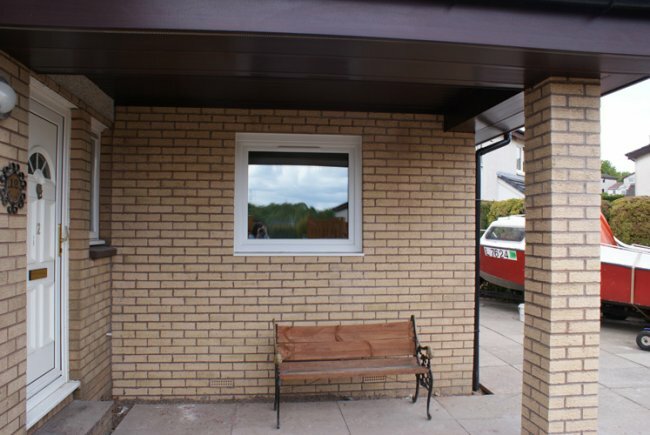 Not only do they look great, but they are all made from our famous uPVC- meaning they won’t ever need any maintenance! 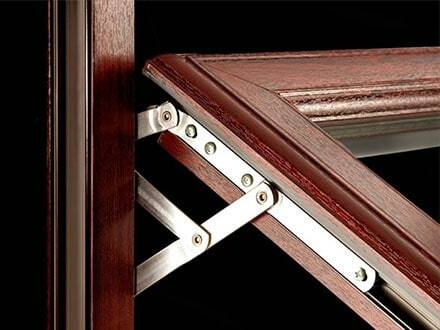 uPVC is a remarkably tough material, which is why we use it across all our windows, doors, and rooflines. It can withstand even the roughest Scottish weather and never rot or flake, and there’s no need to keep climbing ladders to repaint them, either. That’s because Advanced’s uPVC products all come with an amazing 15-year guarantee. 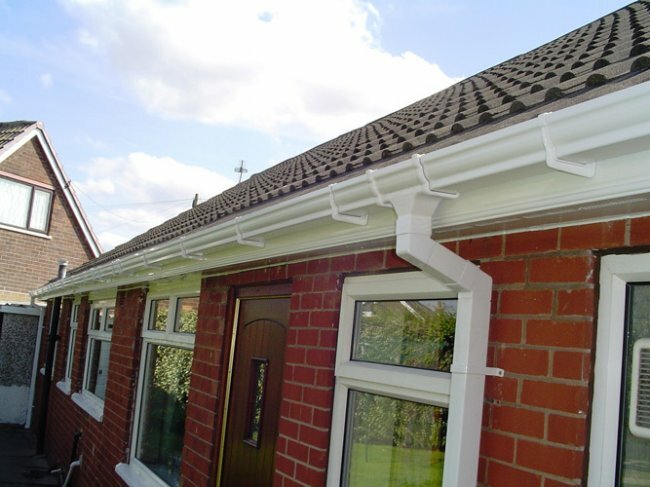 You won’t find this sort of quality anywhere else, and our low prices make Advanced the obvious choice for all your roofline needs. Of course, we understand that quality is just one thing that customers look for when it comes to rooflines. 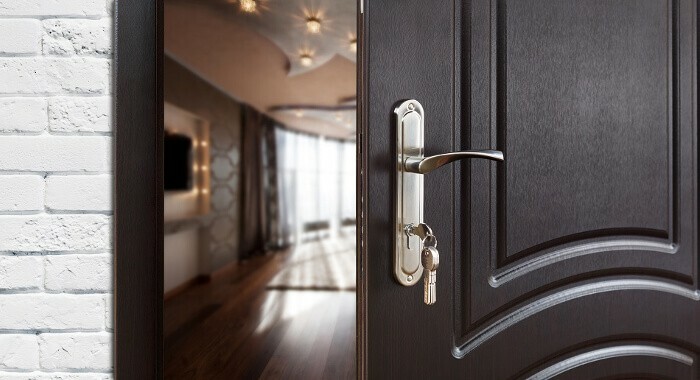 Your home is your castle, and you’ll naturally want it to look just right. 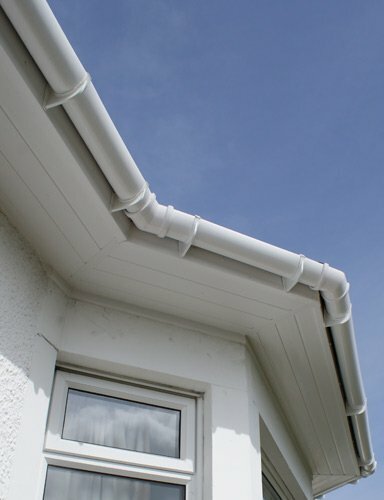 That’s why we have a huge selection of uPVC rooflines to choose from, in a whole host of different colours and styles. 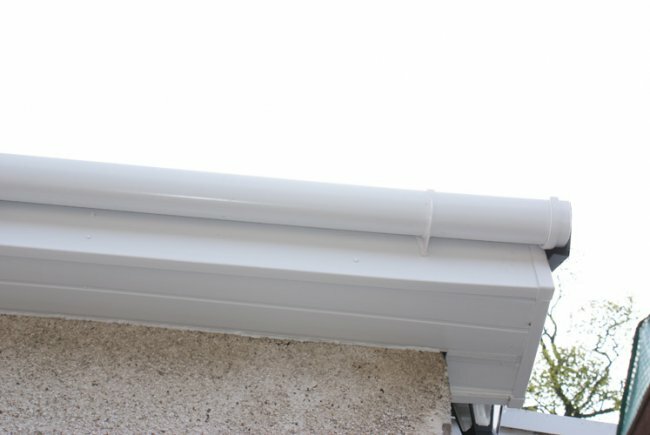 Whatever you might be looking for from your roofline, we can provide, and since we have been in the business for three decades now, we can source these products for you at the best prices around. 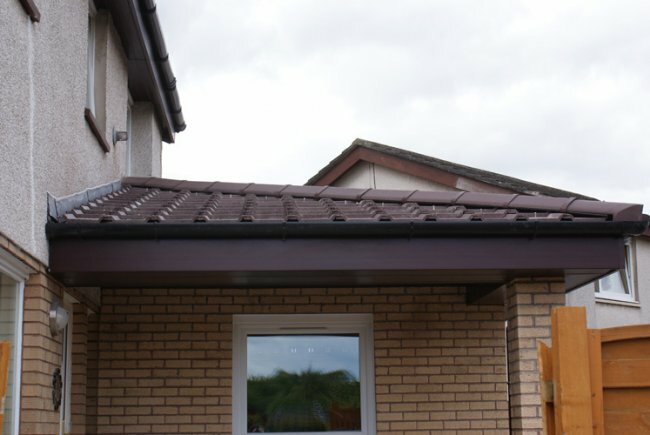 You’re sure to find exactly what you want at Advanced- and you can rest assured that you’re getting the best roofline installation service in the whole of Scotland, too! 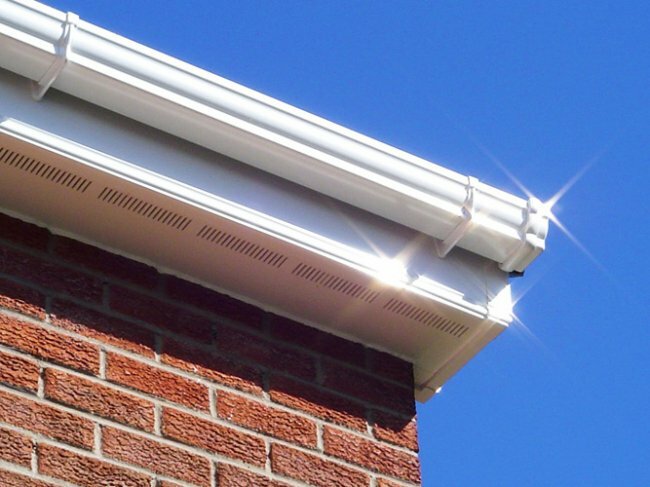 What Makes Our uPVC Rooflines So Outstanding? 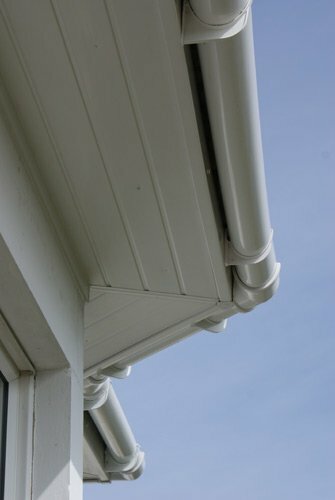 Our uPVC rooflines make painting a thing of the past, too- just wipe them clean, and you’re ready to go! 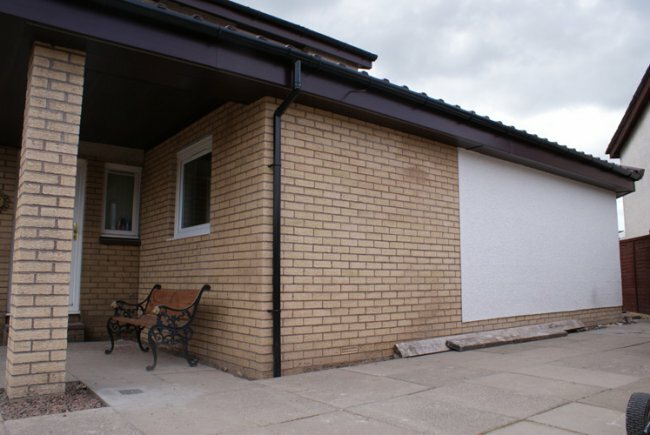 As Scotland’s number one choice for uPVC windows, we offer the lowest prices around. You won’t find this kind of quality for less! Before we get to work on your roof, roofline, and guttering, it’s essential that we carry out a thorough survey. 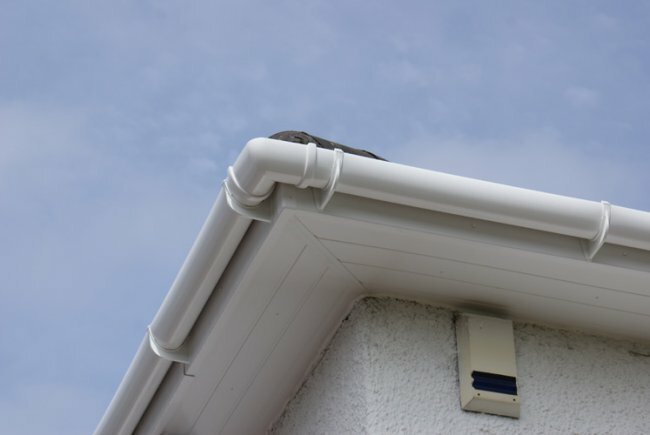 That way, our expert installers will know exactly what they are dealing with, and can help you make the right decisions when it comes to uPVC rooflines. What’s more, it also ensures that we can let you know exactly how much the project will cost and how long it will take up-front- so there are no nasty surprises along the way. All of our surveys are carried out by one of our roof specialists, and best of all, they’re completely free! 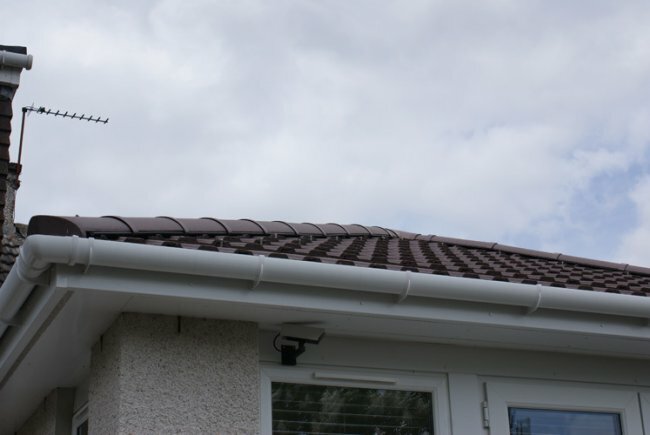 To find out more about Advanced’s amazing uPVC roofline service, and to arrange your FREE roof survey, just get in touch and we’ll be happy to help. Fill out the form below, or call us free on 0800 316 7981.